Don't miss this opportunity to give lawn bowling a try with free lessons. 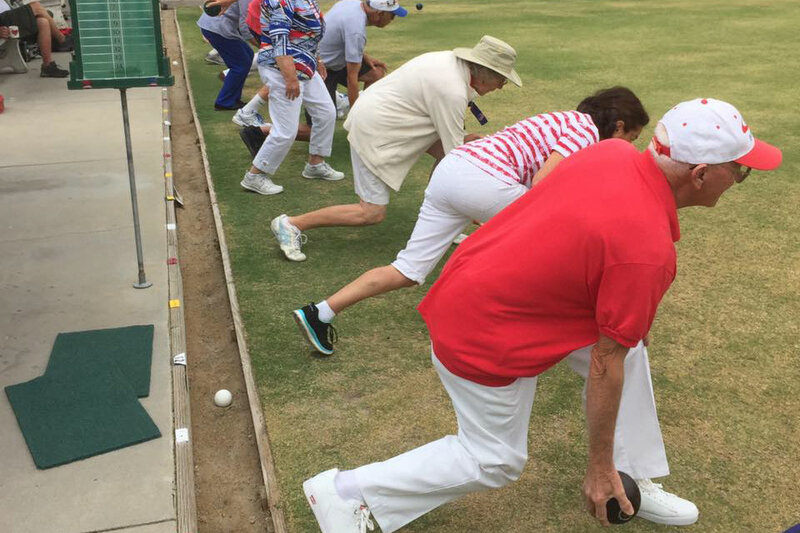 Santa Barbara Lawn Bowls Club would love to introduce you to the social, laid-back sport that’s in the same family as bocce ball. Wear flat-soled shoes; all equipment provided.